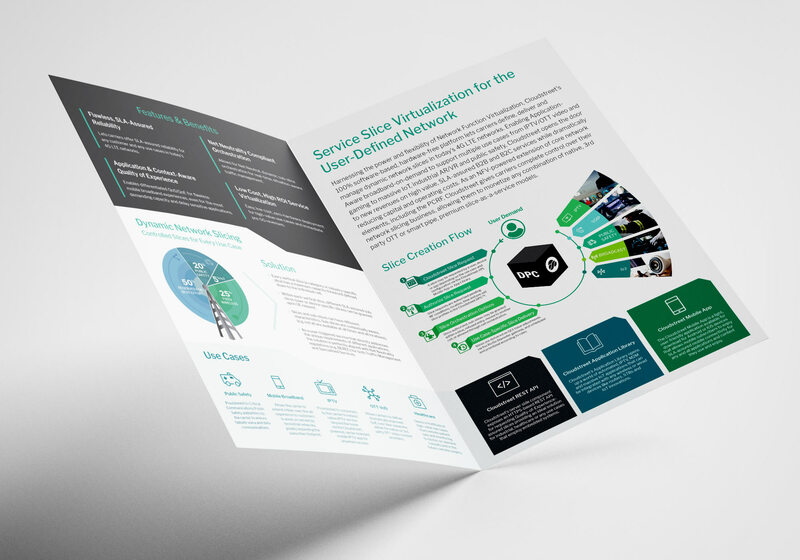 This Finnish company which was founded in 2012, went through a new phase in their business development and therefore needed to bring on professional help to update their brand. 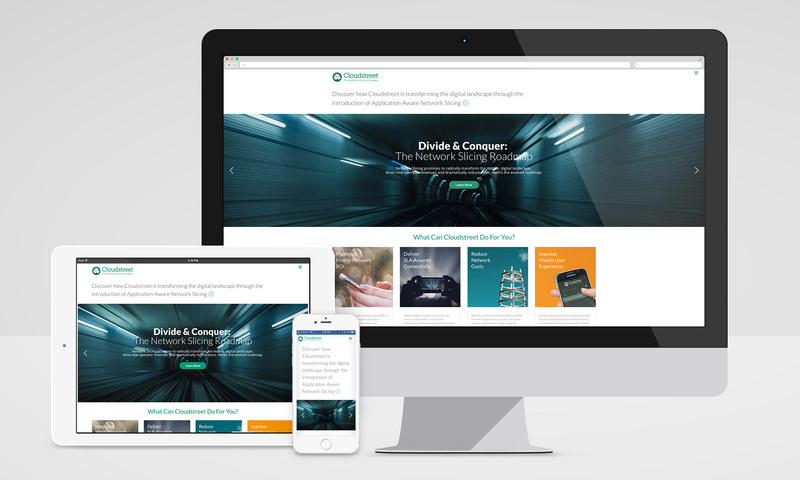 Our team designed a brand new website along with a refreshed logo and brochure. 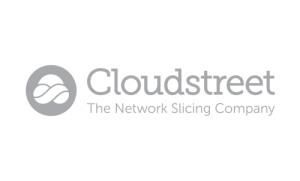 Cloudstreet is a Nokia-incubated telecom Network Slicing innovator dedicated to revolutionizing the mobile experience, empowering user choice and driving new mobile operator revenues by leading the transition to Application-Aware Networks. 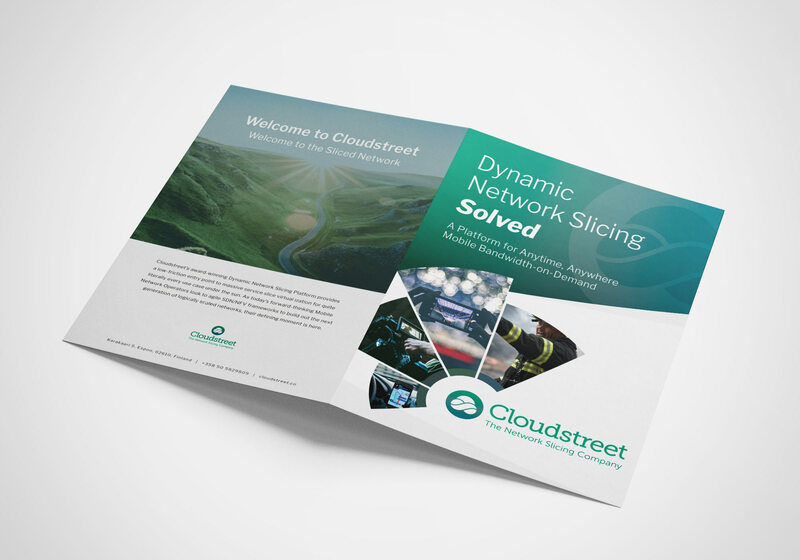 They are on the cutting edge of network slicing.